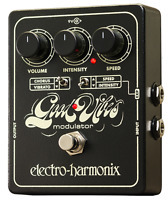 Electro-Harmonix EHX Good Vibes Analog Modulator Guitar Effect Pedal! 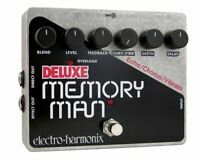 Used Electro-Harmonix EHX Deluxe Memory Man Vibrato Guitar Effect Pedal! 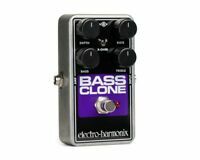 Used Electro-Harmonix EHX Bass Microsynth Analog Micro Synthesizer! New Electro-Harmonix EHX Satisfaction Fuzz Effects Pedal!